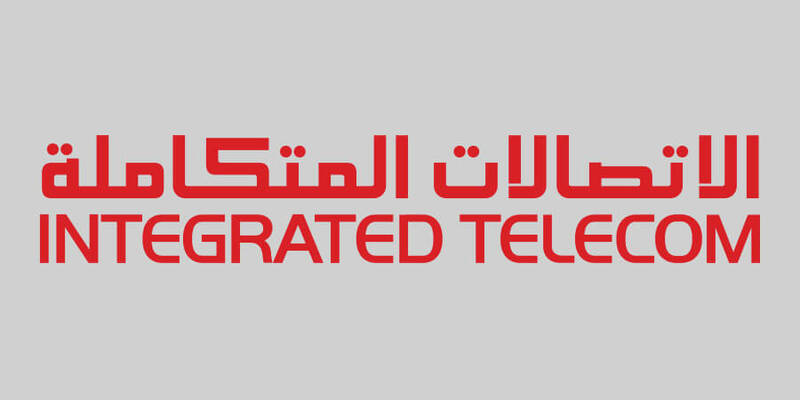 Established in 2005, ITC (Integrated Telecom Company) was able to grow into one of the leading telecom providers in Saudi Arabia and Middle East that offers next generation broadband, connectivity, cloud computing, managed services, satellite services and internet services for businesses, wholesale and consumers segments. The company has been very active across all ICT and telecom-related segments, namely FTTH, 5G, security, smart infrastructure and IoT solutions and intelligent systems. As part of the National Transformation Program 2020 and the Saudi Vision 2030, the Saudi government awarded ITC the FTTH project to enhance the digital infrastructure in the Kingdom by providing fiber optic infrastructure and services to dense and urban areas. In 2017, ITC started its FTTH rollout plan across the country with the aim to connect 640,000 homes, at a cost of 3.5 billion riyals ($930 million). In January 2018, ITC launched the service in the Kingdom. Afterward, ITC generated a financing deal of 180 million USD from China’s ICBC Bank driven by trust in the Saudi economy and telecommunications sector. ITC is committed to continue the FTTH rollout plan till 2022 and deliver innovative services to meet customer demand to power to digital economy. In terms of 5G, ITC recently signed a memorandum of understanding with Nokia to do experimental trials to develop and measure the 5G applications. ITC is willing to contribute in a strategic vision, to develop 5G in favor of the new advanced broadband. ITC is working on fulfilling the goals of one of the Kingdom Vision 2030’s axes which states that Saudi Arabia is working on increasing high speed internet coverage in all of its regions and improving the quality of connectivity. For that, ITC is in the middle of signing several memoranda with Nokia and other companies with a history in launching advanced technologies in telecom towers. ITC works with a number of IT specialized partners to provide communication solutions, managed services and cloud services, which rank it at the forefront of the information and communications technology (ICT) service providers in KSA thus enhancing its capability to provide the best services which suit the government and business sectors in the Kingdom. The step comes as a quick response to the Saudi government's strategic initiative of establishing the new National Cybersecurity Authority. ITC is positioning itself as a key player in achieving the objectives of the Authority in terms of protecting the government and business organizations infrastructure network, data and their business continuity as well as assisting in the implementation of compliance policies, security procedures and raising awareness of cybersecurity in the Kingdom. We aim to achieve the best customer experience through the provision of high quality services based on integrity, value creation and superior standards. ITC helps many public and private sector entities to transform their legacy infrastructure into smart intelligent facilities. ITC can fulfill all requirements under one umbrella with vast technology partners which enable us to provide end-to-end solutions. ITC offers next generation smart solutions to reduce energy costs, improve maintenance, prevent downtime, enhance comfort, and the expansion of the ‘building internet of things’ promises more gains in the future.